An employee tells you that you’re doing something wrong. Not just any wrong, but a serious wrong such as a criminal offence or creating a health and safety risk. Let’s assume you think the allegation is untrue and that you’ve done nothing wrong. What should you do? Can you call it misconduct and dismiss? We’d advise against that. As illustrated in the linked article about a case on which the Court of Appeal handed down its judgment on 24 May 2017, it may well result in a whistleblowing claim – if the employee shows that he or she made a protected disclosure, and that that disclosure caused the employer to dismiss, the employee may well succeed with the claim. 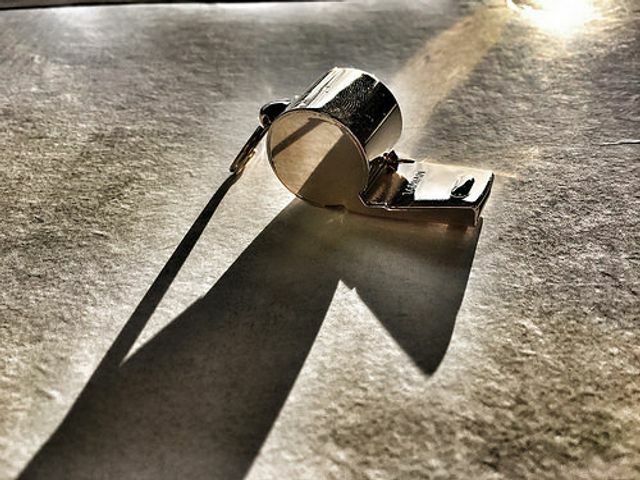 And remember that for a whistleblowing claim, the employee does not require two years’ service and damages are not capped as for most unfair dismissal claims. In this case, Dr Beatt v Croydon Health Services NHS Trust, the claimant persuaded an employment tribunal that his dismissal was due to his protected disclosures. However, the employer won at the Employment Appeal Tribunal (EAT), which found the tribunal’s reasoning to have been insufficient – the EAT thought that the tribunal had embarked on its own assessment of the conduct charges, and not finding them compelling had concluded that he must have been dismissed because of the protected disclosure. The Court of Appeal, however, restored the employment tribunal’s decision – the parties agreed that protected disclosures had been made; the next question was whether the disclosures formed part of the employer’s belief that caused it to dismiss the employee. The tribunal had found that to be the case, so it was a sound judgment. As the judge, Lord Justice Underhill, said, it is very risky to dismiss an employee after they make a protected disclosure – i.e. after they alert you to potential wrongdoing in your business. Of course, sometimes an employee has blown the whistle on one matter, but has also stolen from you or has harassed a colleague. In that case, if the actual misconduct is the motivation for dismissal, dismissal will be fair. However, like in Dr Beatt’s case, the tribunal will examine the papers and will not necessarily accept the employer’s asserted reason for dismissal. If you require further advice on employment law matters, you may wish to join our community; on elXtr we have guides and documents to help you navigate employment issues. The judge ... concluded: "If there is a moral from this very sad story, which has turned out so badly for the trust as well as for Dr Beatt, it is that employers should proceed to the dismissal of whistle-blowers only where they are as confident as they reasonably can be that the disclosures in question are not protected."